One thing's sure, TeslaCoil Software is incredibly prolific. Hot on the heels of the recent Sesame Shortcuts, Nova Launcher has just added one more awesome feature: adaptive icons. V5.5-beta1 of the popular launcher allows those of us still waiting for Android 8.0 Oreo to enjoy a little taste of adaptive icons a bit early. The 5.5" 1080p device packs a competitive Snapdragon 600 clocked at 1.7GHz, 2GB of RAM, 32GB of internal storage, 13MP/2.1MP cameras, and a 3,140mAh battery. Not bad, right? 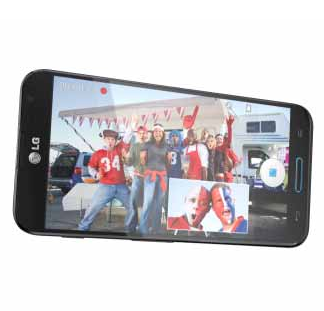 The only thing it seems to be missing compared to its two major competitors, the HTC One and the Samsung Galaxy S4, is 802.11ac Wi-Fi, but chances are that by the time you are able to fully utilize that kind of speed, you'll be due for an upgrade. 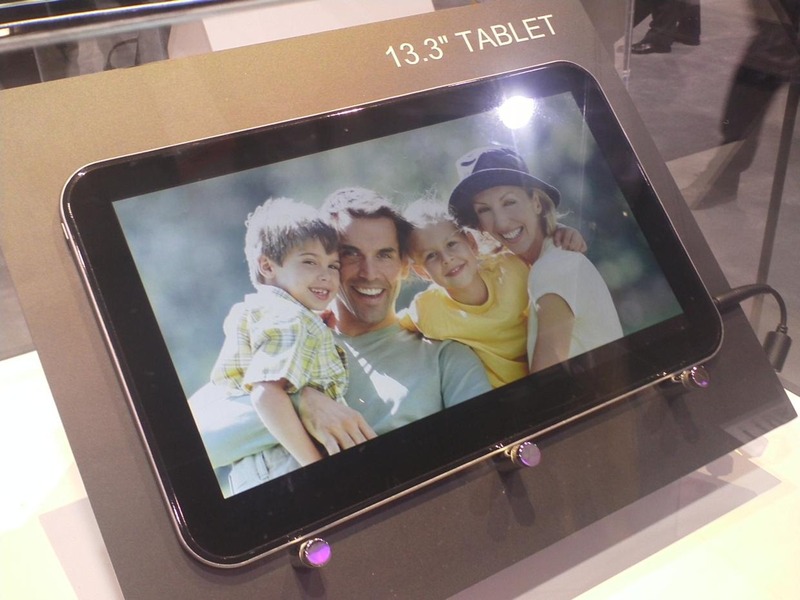 Up for display (running on a photo slide behind glass, unfortunately) were 13.3-inch, 7.7-inch, and 5.1-inch tablets, all of them fairly similar in design to the Excite X10.